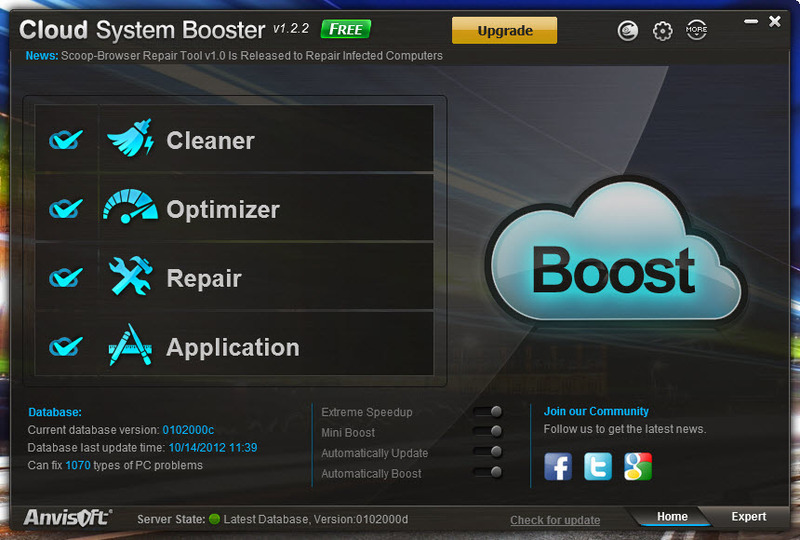 Cloud System Booster is a new innovative system maintenance & optimization tool based on cloud database. The cloud technology is user-sourced, which means that it evaluates programs based on thousands of ratings, some by tech professionals and others by users who’ve used the applications and want to tell others about them. It’s a strong all-in-one PC repair and system maintenance program with Four powerful functions: Cleaner, Optimizer, Repair & Application Cleaner and Optimizer… The software can be used by both novice and expert computer users with same satisfaction. 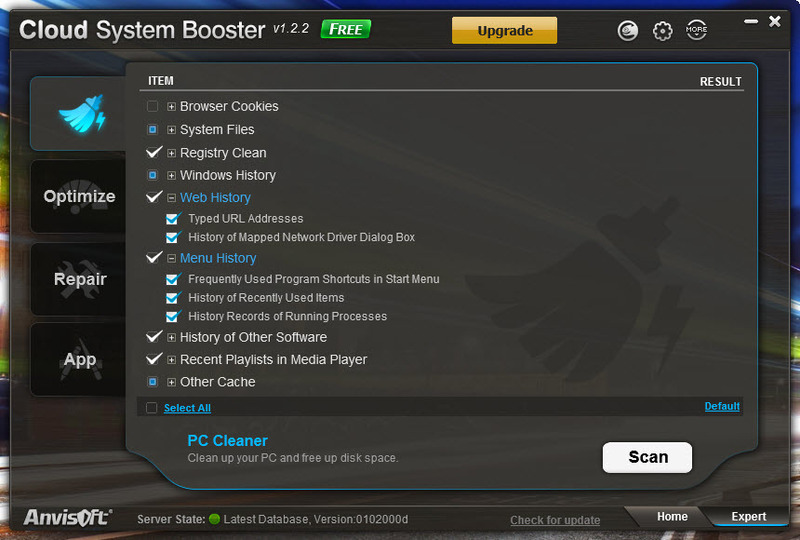 Cloud System Booster by default offers optimal One-Click Boost Mode, that can be accessed via the main interface. 1. Cleaner: Analyzes and cleans unneeded files that slow down a PC in a fast way. 2. 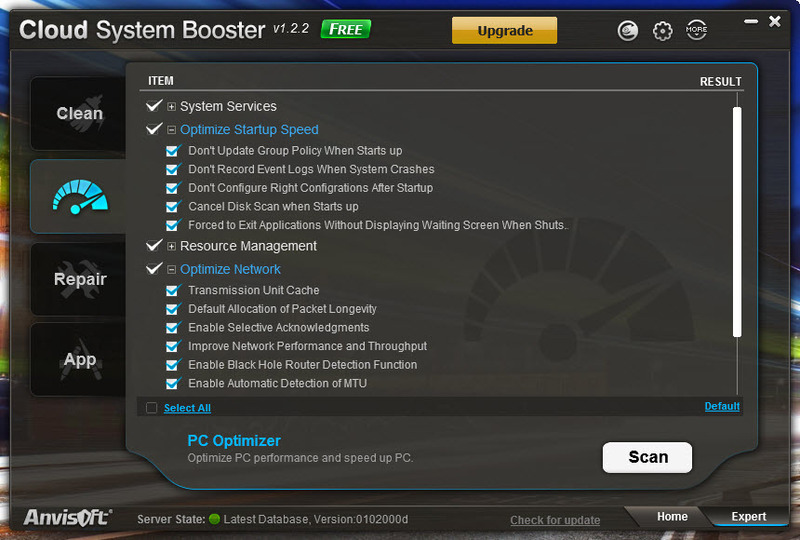 Optimizer: Optimizes items that impact PC performance to speed up computer for a better performance. 3. 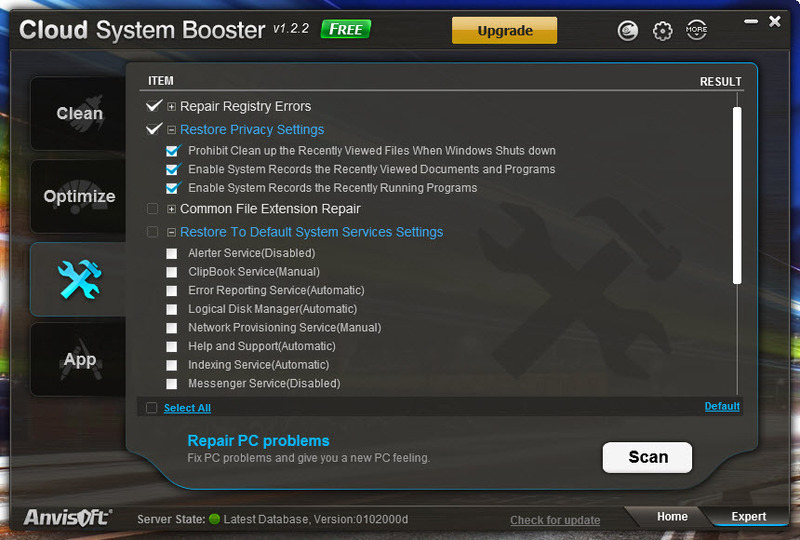 Repair: Finds and repairs PC errors in a smart way. 4. 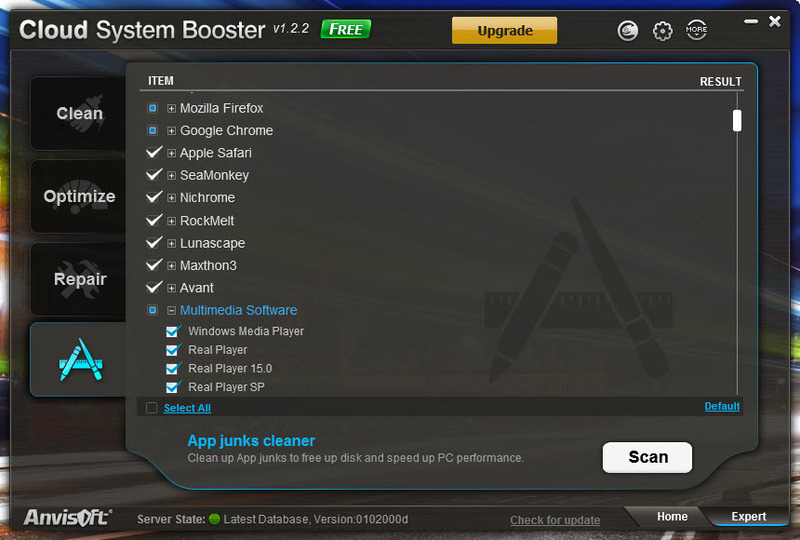 Application: Analyzes the installed applications on a PC to clean and optimizes them to make PC run at a peak performance. You can change the default settings in each feature by going to the expert mode. It supports large number of system areas and large number of applications. The software asks to create system restore point and later creates it automatically when no inputs were given. After each scan a backup is made. Logs for all operations are kept stored in Log Center. By default the software launches at Windows startup and shows news from Anvisoft. 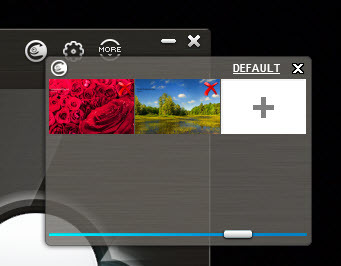 One can easily customize look of the software by adjusting the transparency and background. Manual update checking is available in the Free version. Instruction to use the software is available in online documentation that opens automatically at software installation finish. It can also be accessed from the GUI. The pro version comes with additional features like Scheduling, Auto Update & Mini Mode. Settings for each can be found in the Free version with upgrade button. Upgradation can be made by entering the purchased license information. Pro version costs $19.98 for a year and 1 PC. Installation went on fast & smooth after requiring administrative rights. 14.1 Mb free disk space is needed to install the software. I liked the look and features offered by this software. System Utility softwares could be risky to use. Hence, the backup features implemented by this solution is worth praising. The expert mode is too flexible to fit the choice of any power user. Overall I am impressed with the offering of this software and will recommend it. Please play with care !! This entry was posted in Free, OS Maintenance, Software, Windows.